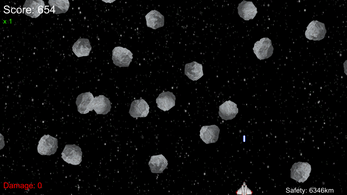 Asteroid Field is a 2D space scroller. 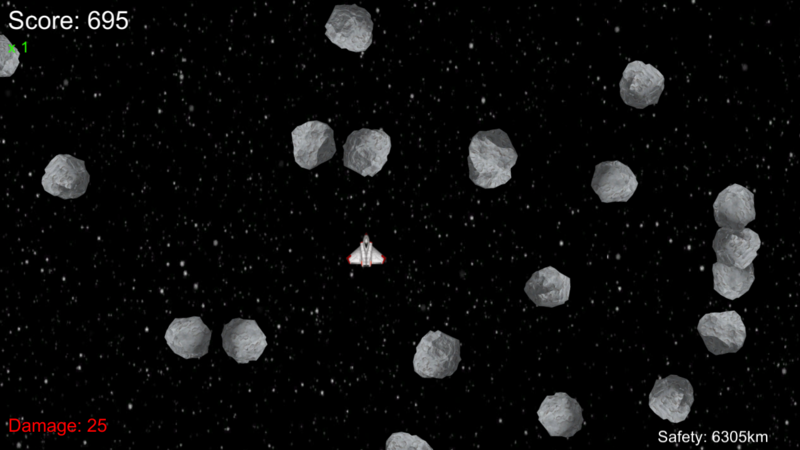 Your spaceship has entered an asteroid field and the autopilot has malfunctioned. Use your mouse to manoeuvre yourself through the asteroid field and try to get out of the field to safety. This is a University project and isn't finished. If I get some good feedback, ill finish making the game. 3. 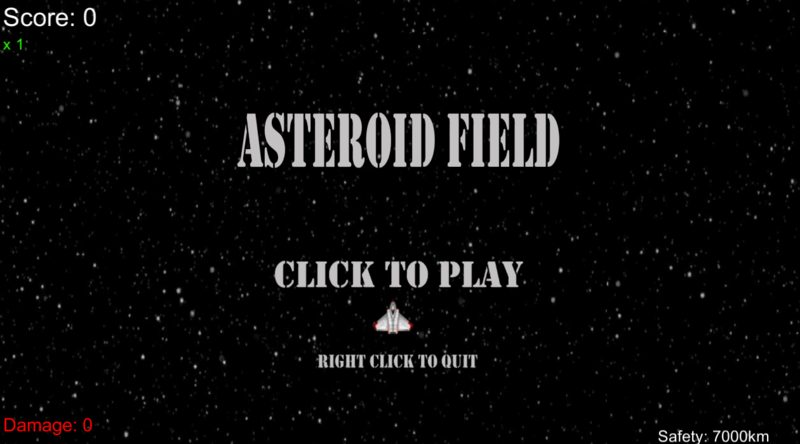 Open up Asteroid Field folder and launch from the .exe file. 4. Select your resolution and whether or not you want it windowed. Please leave a comment on your experience. I'm looking for good and bad feedback!